Quality Construction! Brick home with hard coat plaster walls. 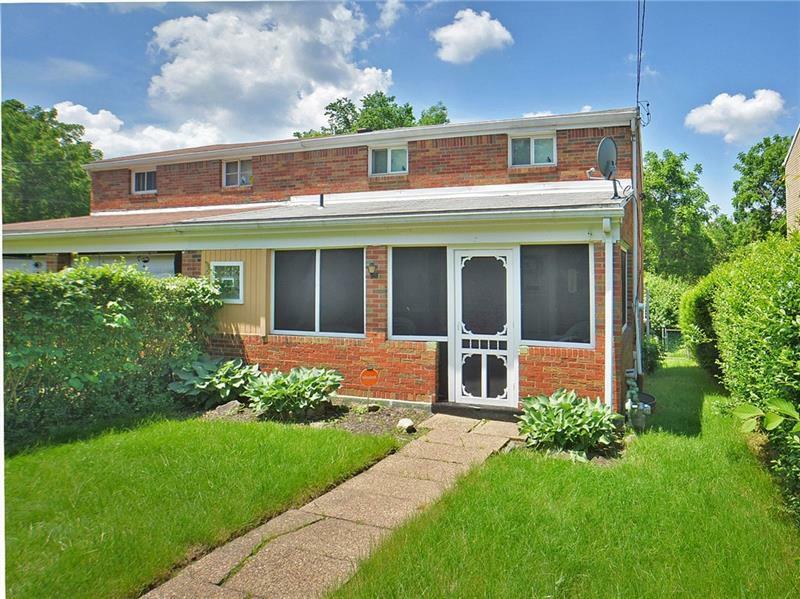 Very nice property with large living room, separate dining room with hardwood floors and good sized kitchen. 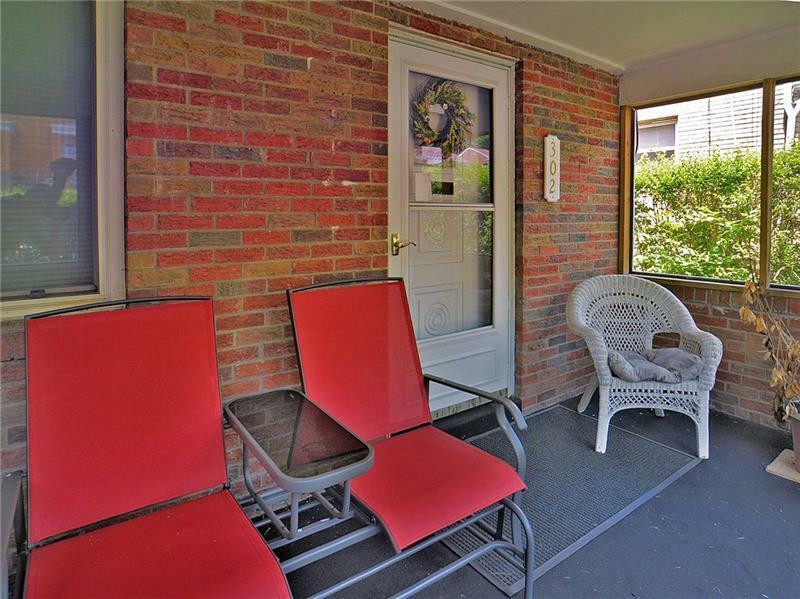 Large enclosed private front yard and porch. Large back balcony as well. Large powder room (half bath) on main level. 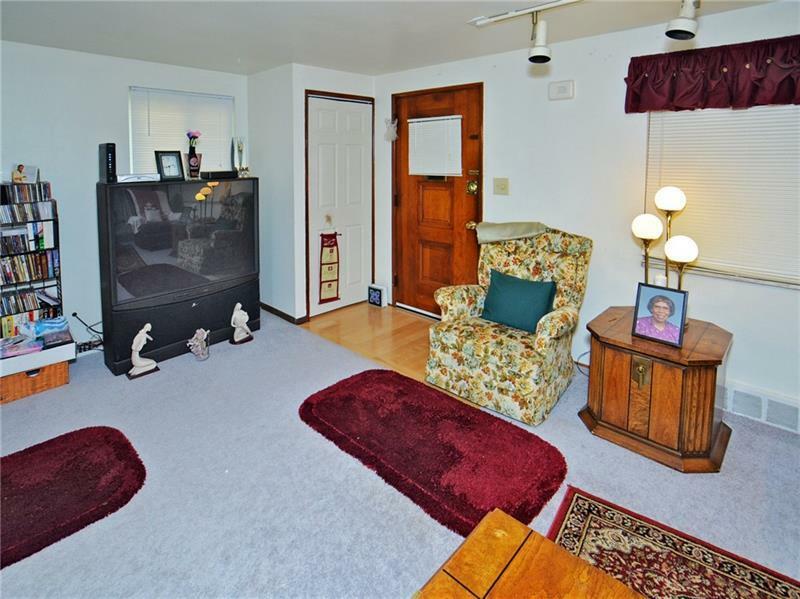 Upstairs are three good sized bedrooms with hardwood floors and a nice updated full bathroom. 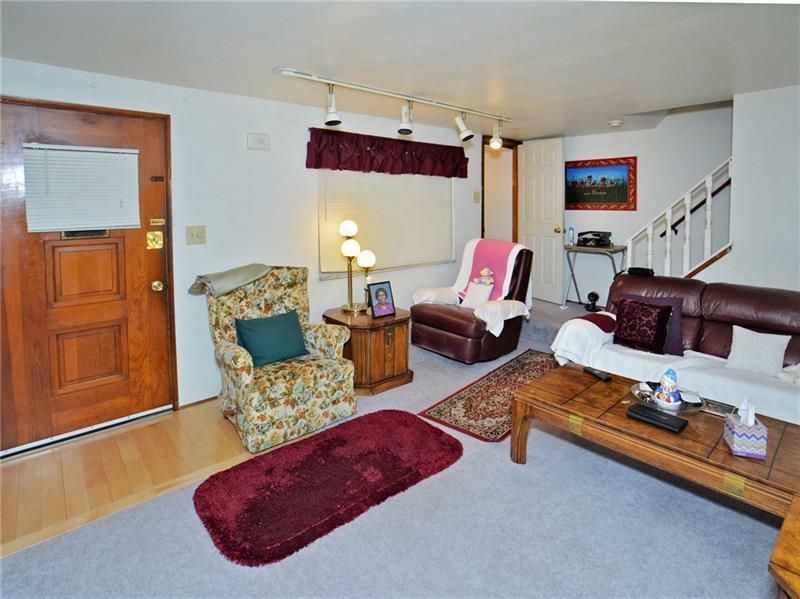 The basement is very large and includes large storage area and great sized laundry room. Walk out to back. Deep 1 car integral garage (room for storage). Good street parking as well for guests. Great opportunity for first time home buyers.